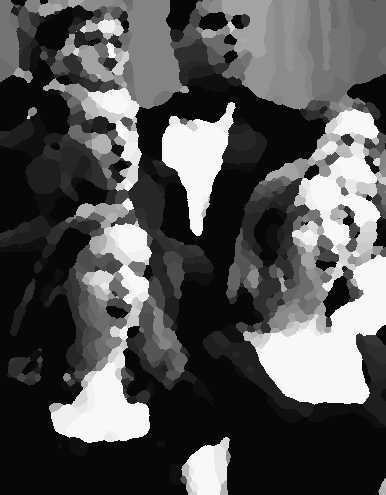 The American Prize is pleased to announce SEMI-FINALIST choruses for 2015 in all categories. Congratulations! To know the exact date when finalists will be announced, please like our Facebook page or follow us on Twitter #AmericanPrize, where that information will be published first. "Great News! Our ensemble has just been selected as a semi-finalist in the (blank) division of The American Prize national non-profit competitions in the performing arts. Here's the link: (copy link here). The American Prize will be announcing finalists in the division in several weeks. You can learn more about this prestigious national competition here: www.theamericanprize.org or follow the news on Facebook: https://www.facebook.com/pages/The-American-Prize-celebrating-American-excellence-in-the-arts/214320622728 or Twitter: https://twitter.com/americanprize "